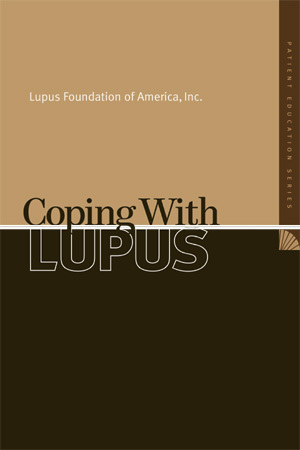 The goal of this publication is to help people with lupus live the best life possible. Strategies and advice are offered on a wide variety of topics, including how to explain lupus to others, parenting, intimacy, pregnancy, raising children with lupus, getting help, lupus in the workplace, traveling, and the importance of taking personal time. Sold in Packs of 100.